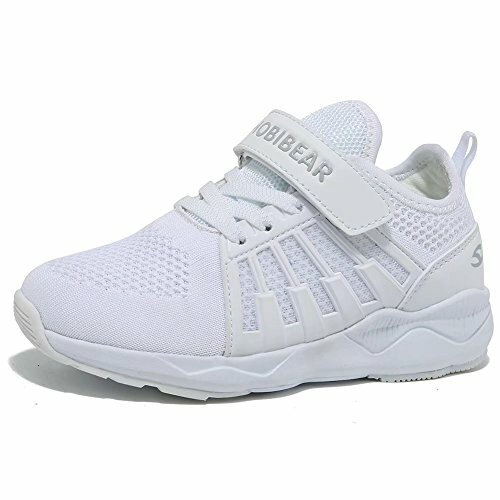 EASY on and off: Athletic style with adjustable laces for dynamic lockdown . 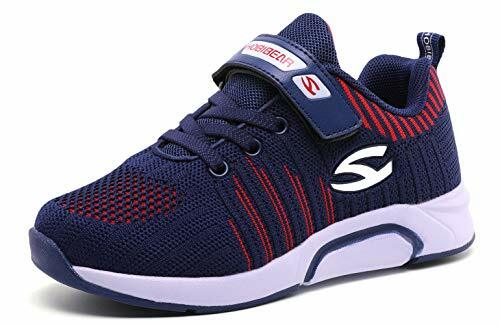 The sneakers are no tie and just pull them tight. Kids can lace the sneakers by himself, pull tab shoe strings and he can put the shoes on quicker. 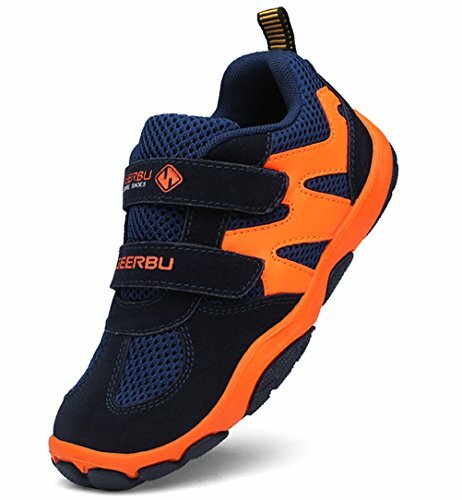 The shoes are very easy for him to put on , take off and adjust. 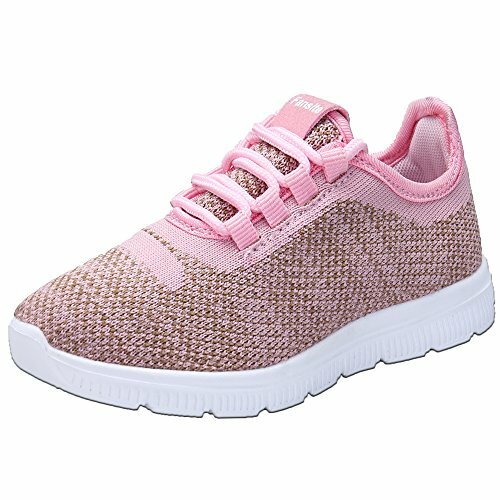 It's a fashionable,simple and casual design, which is suitables for many occation and make you feel comfortable. 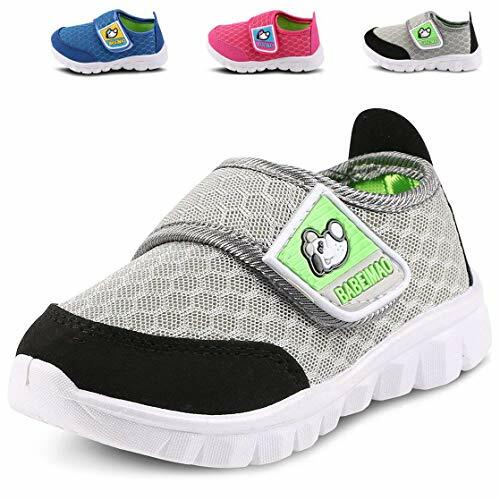 Very easy put on & off toddler mesh sneakers, thanks to the adjustable and convenient strap. Super lightweight and flexible outsole with notched design. 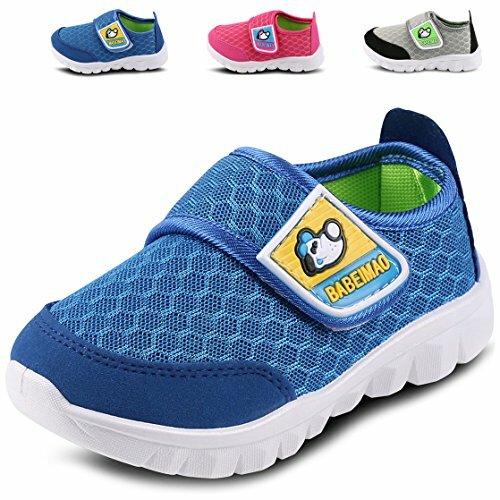 Slip-resistant and wear-resistant, good for baby's toddlers walking running and playing. 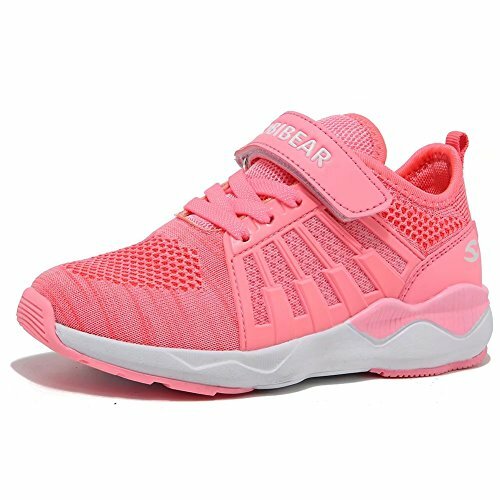 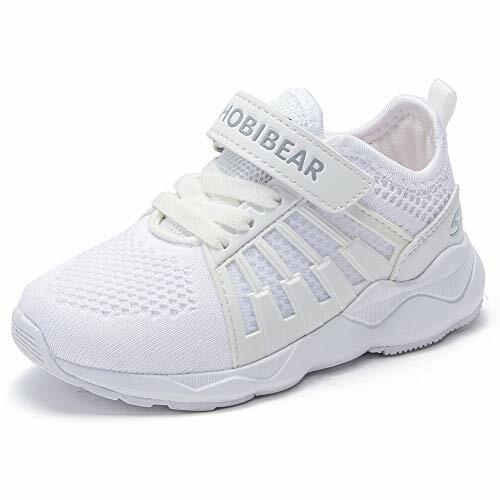 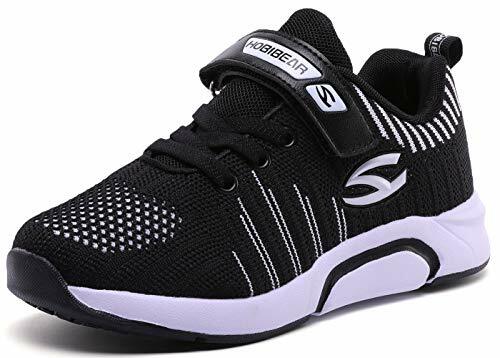 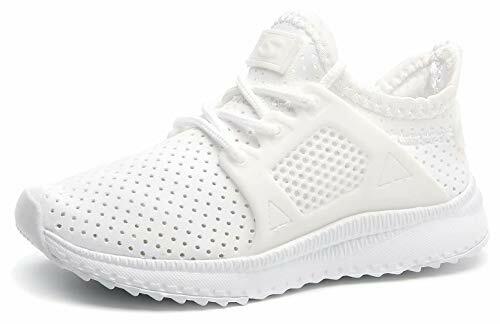 Soft and breathable toddler mesh sneakers,quick absorb sweat, dry fast, comfortable like sandals, perfect everyday wear. 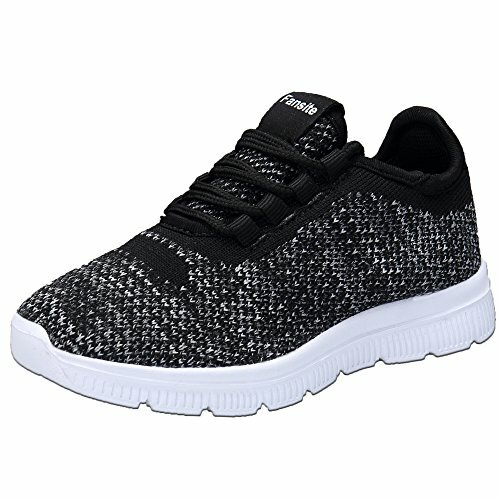 Two styles summer shoes, one for hot weather, and the other for cool weather. 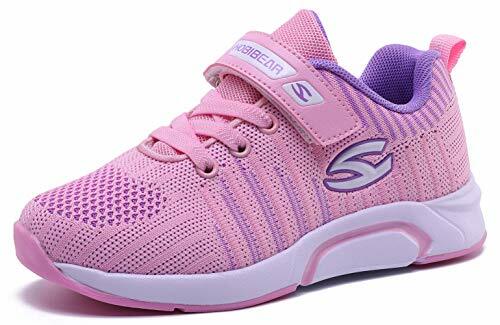 It's a fashioable,simple and casual design, which is suitables for many occations and make your kids feel comfortable.